We invite you to share our passion for wine. 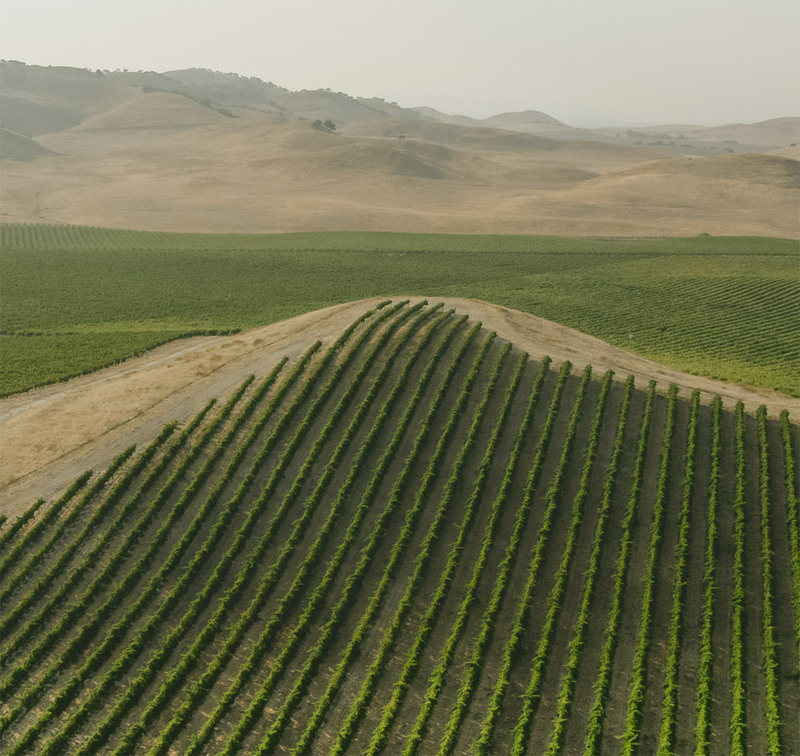 Our grapes are primarily sourced from our estate Chalk Knoll Vineyard in the arid, rocky hills of the San Lucas Appellation in southern Monterey County. 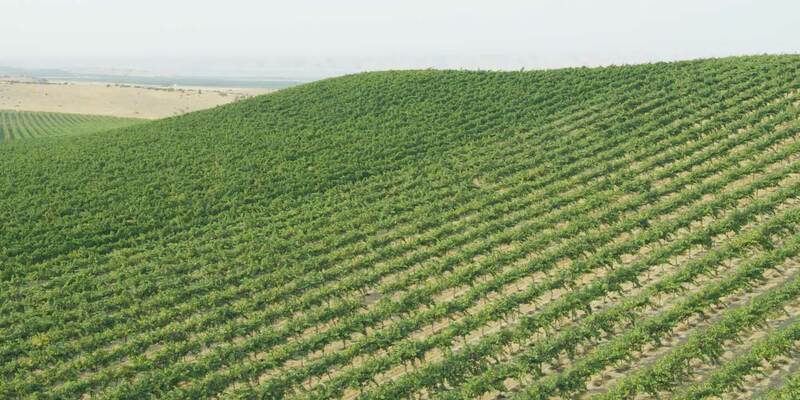 Chalky soils and a cool coastal climate ensures high quality fruit that ripens slowly, developing delicate, rich flavors and intensely aromatic wines. Notes of earth and eucalyptus on the nose lead to a dark center of cassis, dark chocolate, and black currant. Medium to full bodied and finishing with a kiss of toasty oak, our Cabernet Sauvignon is sourced from some of the finest appellations in California, then aged for 17 months in 25% New French and American Oak. 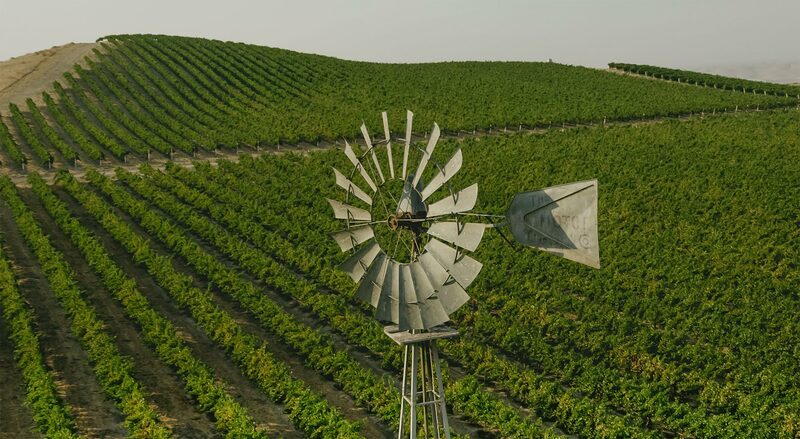 Fermented and aged in stainless steel with just a touch of oak, our versatile Chardonnay is sourced from some of the finest vineyards in California. Aromas of delicate white flowers, wet stone, citrus, and green apple are complemented with flavors of ripe honeydew, melon, and white peach. The wines of Paris Valley Road are grown just 35 miles from the Pacific Ocean, primarily in our Estate Chalk Knoll Vineyard located on a stretch of dirt road that meanders along the scenic foothills of the southern Monterey Coast. Our wines are those of intensity and unique mineral qualities, wines. 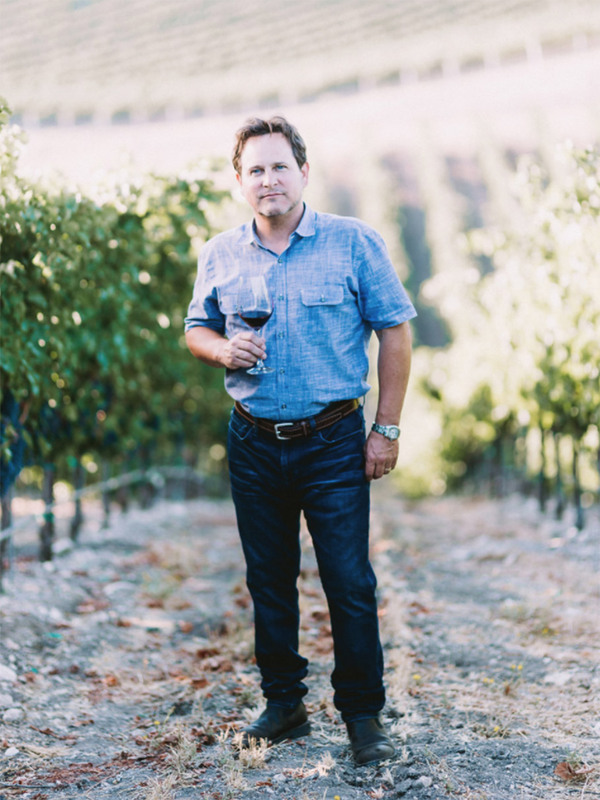 In 1995, the Stoller family, of Sunridge Nurseries, partnered with Dana Merrill of Mesa Vineyard to plant the Chalk Knoll Vineyard in San Ardo. An homage to French and European varietals, the fruit is blended into classic wines with distinct California signatures.